The Redmi Note series from Xiaomi has helped shape what the budget smartphone segment in India is today. 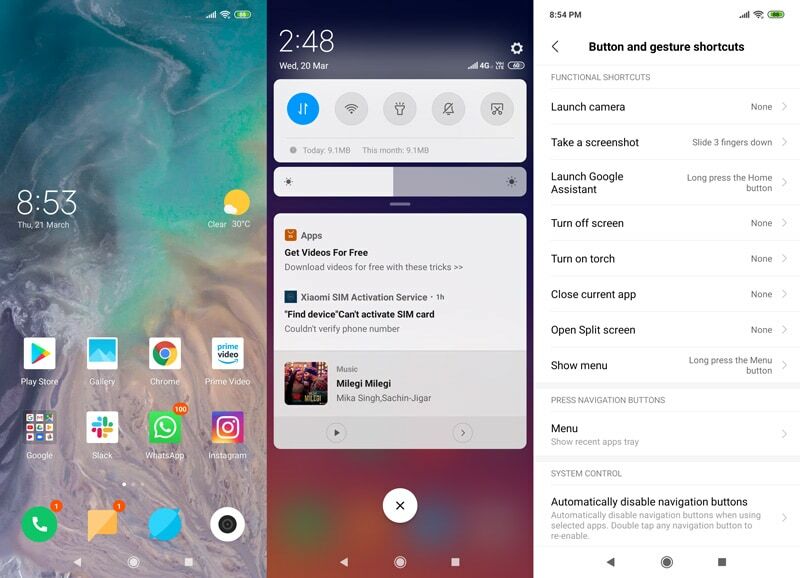 We’ve had some iconic phones such as the Redmi Note 3(Review), Redmi Note 5 Pro (Review), and now the Redmi Note 7 Pro (Review), all of which upped the performance ante in the budget segment by introducing powerful SoCs under Rs. 15,000. Today, we’ll be reviewing the Redmi Note 7₹ 11,399, which launched in India alongside the Redmi Note 7 Pro, but has an even more approachable starting price of just Rs. 9,999. Of course you don’t get all the bells and whistles of its bigger sibling, such as the 48-megapixel rear camera, but given the price point and target audience of this model, it seems as though Xiaomi has retained just enough to keep it competitive. While the Redmi Note 6 Pro₹ 12,172 (Review) didn’t look very different from its predecessor, with the new Redmi Note 7 series, Xiaomi seems to have gone the extra mile and really knocked it out of the park in terms of design. 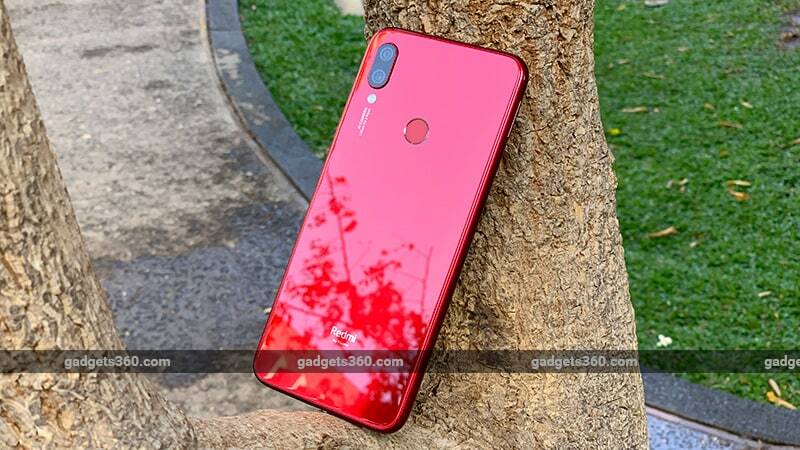 Available in three striking colours, the Redmi Note 7 features a glass back which we haven’t seen at this price point since the Nokia 5.1 Plus₹ 9,970.99 (Review). The glass back gives the phone a very striking look, especially in this colour. 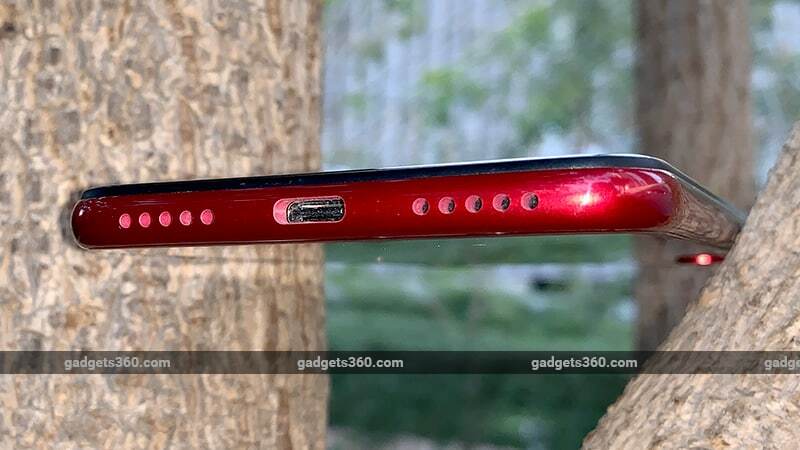 Visually, it reminds us a lot of the Oppo F7₹ 18,666 (Review), but with a much better build quality. The capacitive fingerprint sensor is easy to reach with your index finger and it also has a different texture, so it’s hard to miss.